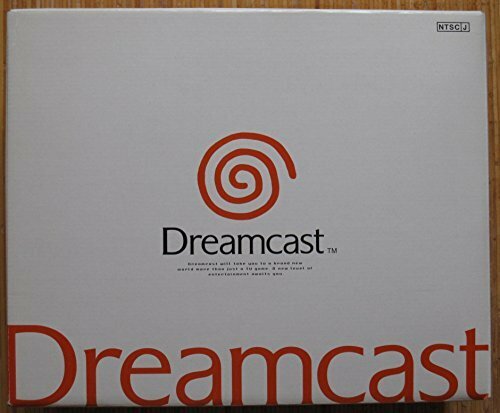 Dreamcast was, is and will always be the best console in my heart. I own one and I bought it 8 years ago, and I'll never ever forget the happiness and surprises it brought to me. The 1st game I tried on DC is Shenmue, which made me crazy for a couple of months. The graphic was really amazing and the QTE system did shock me. Another game that I have to mention here is the J league! Let's make a pro soccer club. I bought this game in the beginning of 2001 and played it for more than 1000 hours! I also like the Winning 11 games by Konami, but the sega one indeed gave me totally different experiences and I here want to say Thank You to the SMILE group. 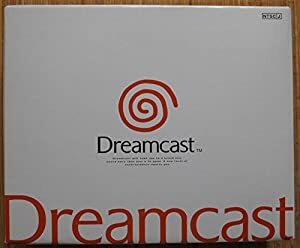 Aside many other great games, I bever believe Dreamcast is a loser to PS2. They gave me different game experiences and DC, or SEGA, represent a sort of game spirite.